This week we had a fun (and quick!) trip to NYC for the Purina Better With Pets Summit, the daylong event that brought together scientists and pet experts and showcase innovations that are helping enhance relationships between people and pets. We'll share more about Better With Pets tomorrow and in a few more upcoming posts. 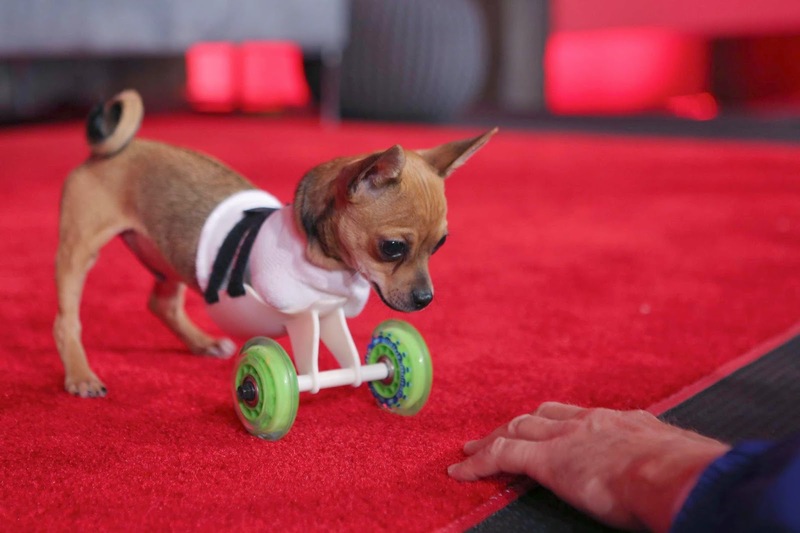 This is Turbo Roo, the little Chihuahua born without front legs and the beneficiary of a prosthetic made with cutting edge 3D printing technology that helps keep him mobile. We met Turbo Roo at Better With Pets! Also, next week stay tuned for another fun Event Barkers Twitter Party! 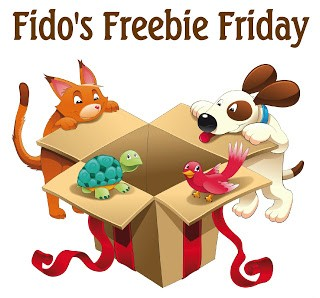 We'll announce our sponsor this Monday, and as always, there will be LOTS of fun and prizes.